I’ve been noticing an increasing trend of issue avoidance at some of the companies I work with. Not just an inability to discuss the elephant in the room – but a genuine fear of confrontation that we are having to spend way too much time fixing. Although more prevalent at lower levels of management, on the executive floor it often manifests as passive non-compliance (where people say “yes” and then don’t actually do what they have committed too, instead choosing to pursue their own agendas). This then spreads through the ranks. I was fortunate enough to attend a dinner with Professor Adrian Furnham last week, a hugely insightful (and entertaining) speaker, author, columnist for the Sunday Times – and he had some observations about the root causes. Adrian made the general observation that modern western culture no longer sees feedback as a positive thing. 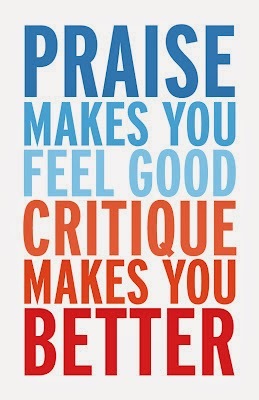 In fact, the opposite is true – feedback (unless wholly positive) is seen as criticism. When suggestions are made, they are often not seen as routes to improvement, but rather a criticism of the work already done. 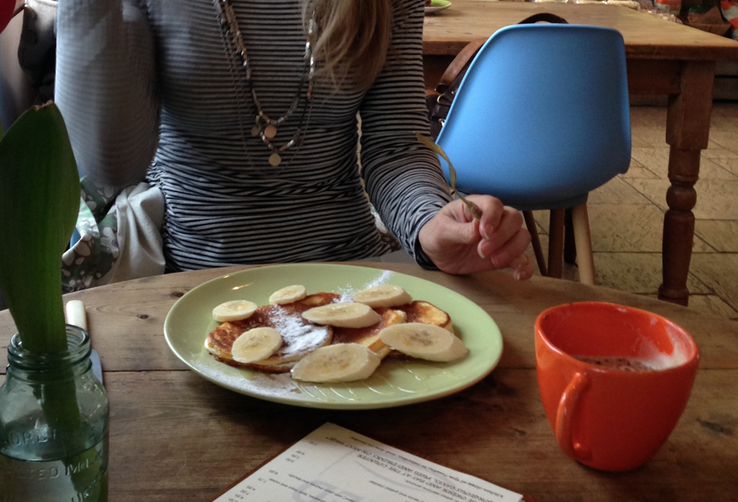 On valentines day, my Wife and I went out for a nice breakfast to a newly opened cafe. She’d been there a few weeks ago with some friends for coffee, and wanted to introduce me to the place. After we’d placed our order I pointed out that some minor changes would greatly improve the place – some gentle music to create atmosphere, a wi-fi hotspot to encourage more passing business, a couple of additions to the menu and a few more comfortable chairs. This was definitely received as criticism rather than feedback. I know that starting the sentence with “This coffee is great, and I love that oak breakfast bar, although you know what would make this place even better……..” would have changed that perception – but it shouldn’t really be necessary. Same thing with my children. 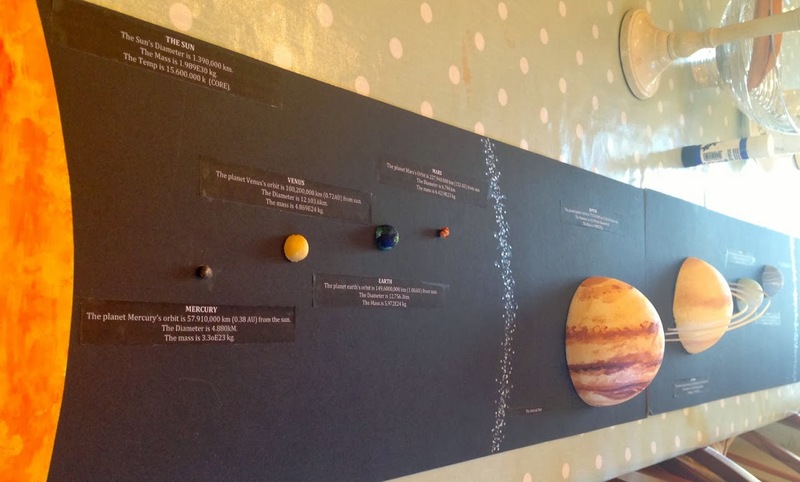 Homework on the space program for my 12 year old son, I suggest some additions (to what is already fabulous piece of work), and it can easily cause friction. Suggest another way of looking at fractions for my 9 year old daughter – easy to ‘mis-phrase’ the comment. There are two methods of dealing with this issue in the workplace. Firstly you can teach everyone to interact with each other (at a conversational level) in a more constructive fashion. Your best people will already be doing that, those social skills and the ability to have difficult conversations effectively are one of the key defining traits for highly successful people. Or you can build a better culture in your organisation. One where those in your organisation hear things differently. Where people assume positive intent, where suggestions made are perceived as opportunities to improve, where people start to listen to others and react positively to criticism. After all, people don’t come into work to spread dissent and make others miserable. It’s all too easy to blame the dialogue skills of others for their failure to communicate effectively – but it is equally your responsibility to hear positivity and suggestions, rather than negativity and criticism. So I would encourage you to try it for a week, no matter what you hear, see it as an opportunity to improve – how hard can it be?